Experience professional, reliable, and immediate service for all of your Rhode Island drain cleaning, sewer cleaning, and jetting needs from Rooter-Man of Rhode Island. 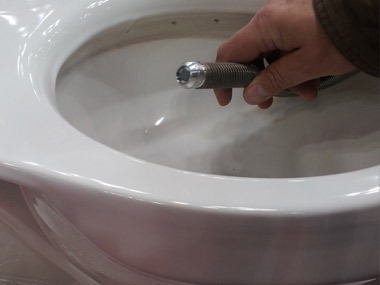 We have expertly trained and respectful plumbers standing by 24 hours a day, 7 days as week. And with over 40 years of experience, honest service at fair prices, and quality workmanship, you can't go wrong with Rooter-Man for your Rhode Island drain cleaning, sewer cleaning, jetting, or other plumbing emergencies and plumbing projects. 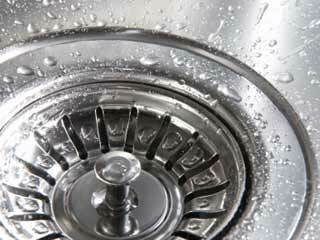 In addition to Rhode Island drain cleaning, we are a full-service Rhode Island Plumber, capable of solving all of your Rhode Island plumbing problems.